The Couture House, designed by AUA, nears completion. The project modifies an existing end of terrace house in Kensington by converting the previous garage into a simple & modern side extension over 3 floors. A frameless glass corner window reflects the double height interior space of the entrance and a recessed vertical column of glazing addresses the change of material on the side elevation. 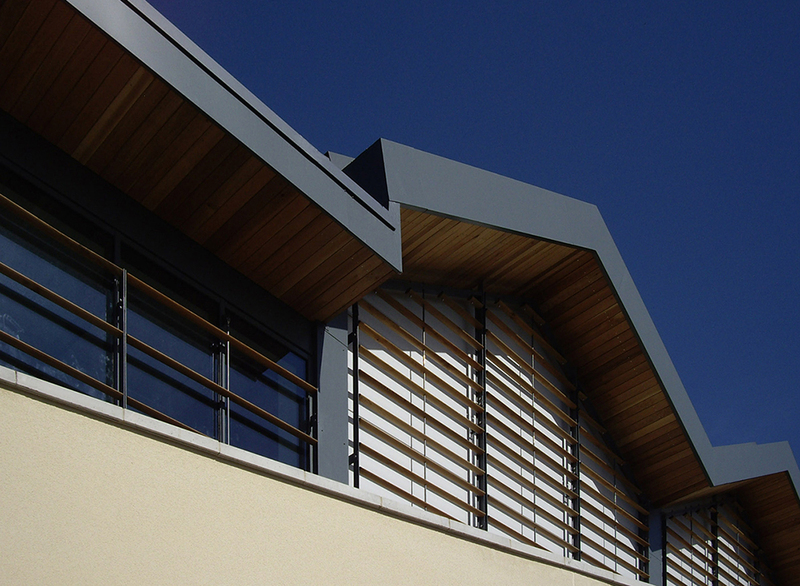 Cradle Bridge Retail Park in Trowbridge, has achieved a ‘Very Good’ rating within the Building Research Establishment environmental assessment method (BREEAM 2014) for shell construction. 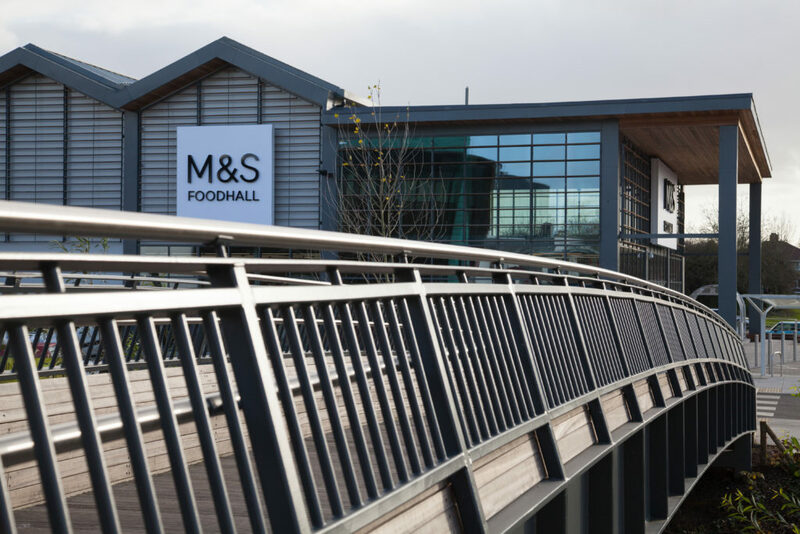 This brownfield site, in the past accommodated by the Peter Black Toiletries factory but has remained vacant for several years, has been redeveloped into a prime retail park at the southern gateway to Trowbridge Town Centre. 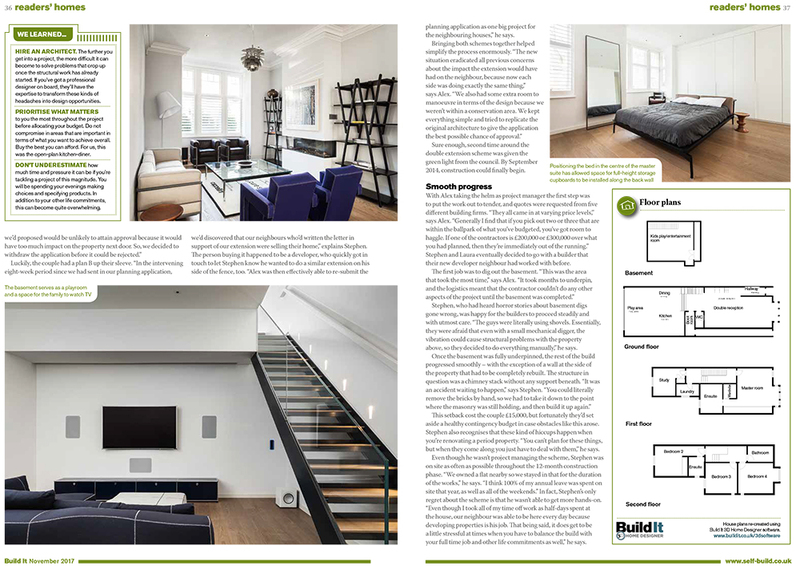 AU Architects’ Chiswick House features in the November 2017 issue of Build It Magazine. The article highlights the first steps of designing the project, how the planning process was navigated and the smooth progress of how AUA worked together with the client to take the design from technical drawings through to build completion. 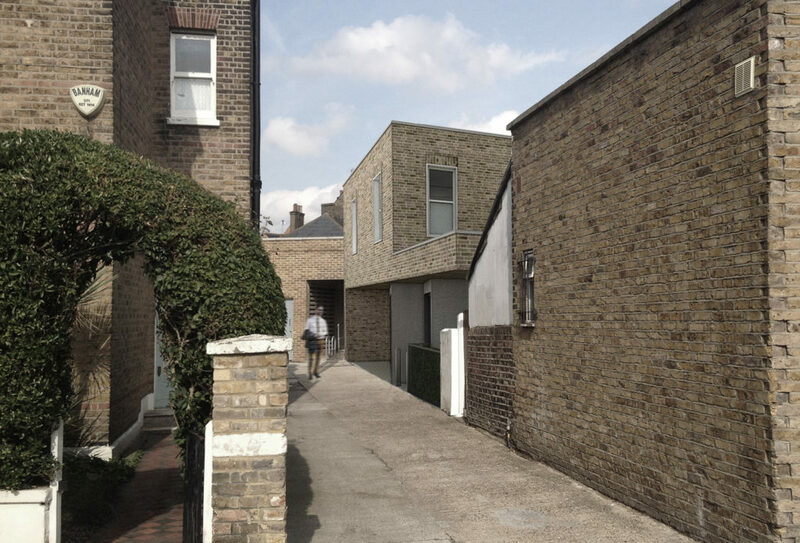 Consent has been granted for the development of a new build townhouse to the rear of Barnes High Street. 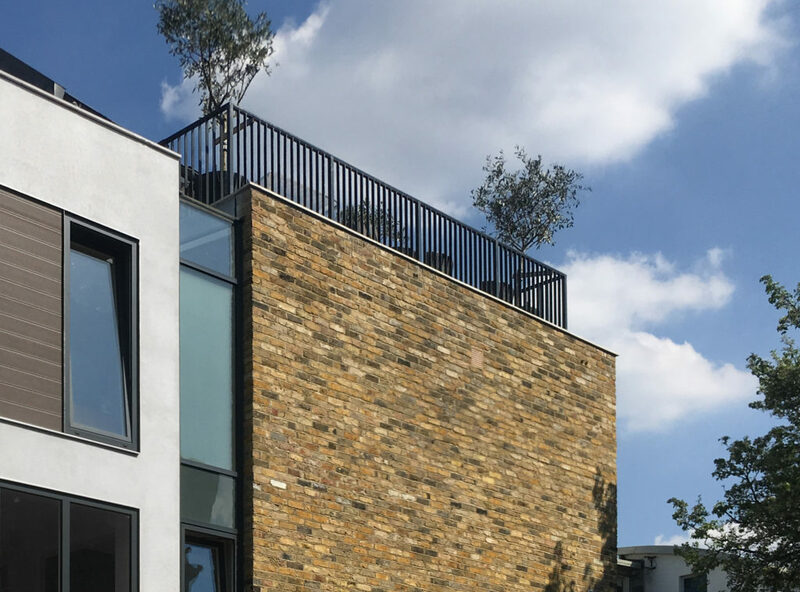 The project regenerates an under utilised brownfield plot of land and has been designed to be sympathetic to the surrounding buildings and Conservation Area. 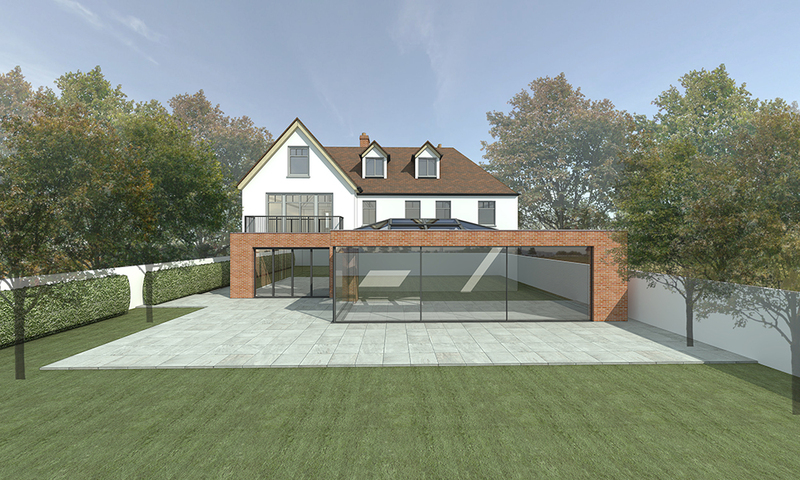 Consent was granted through appeal where the Planning Inspectorate noted that the design would be of a high quality modern appearance which would contrast but not compete with the important buildings in the Conservation Area. 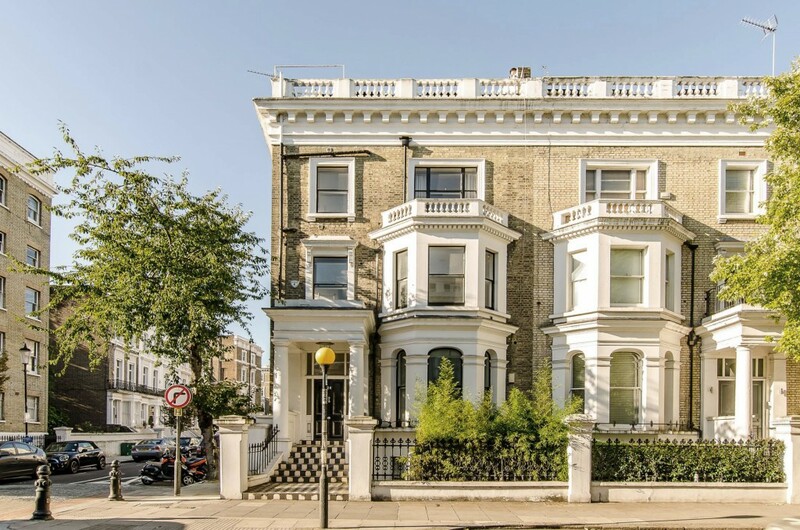 The Royal Borough of Kensington & Chelsea has granted consent for the conversion of a single dwelling house into 6 high-end 2 bedroom apartments. 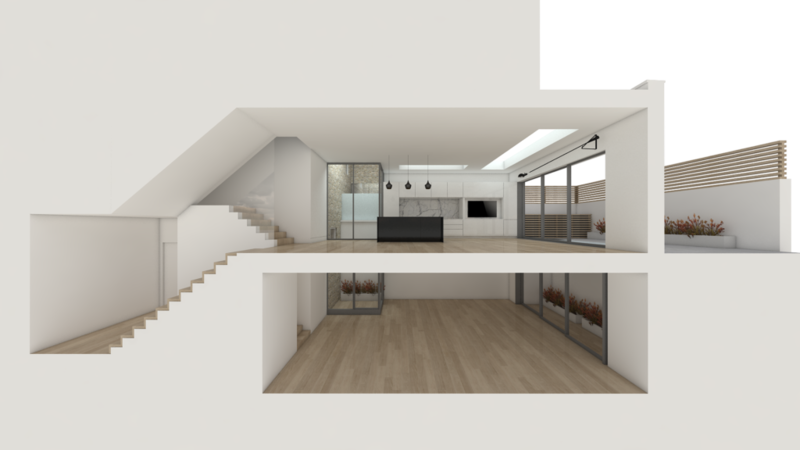 Set within the Boltons Conservation Area in Chelsea, the scheme includes full internal refurbishment and a basement extension with the project due to start on site in the Summer 2017.